There’s a reason why enormous fortunes have been made through investing in real estate. An investment property can range from a small condo rental all the way up to a skyscraper – and everything in between. 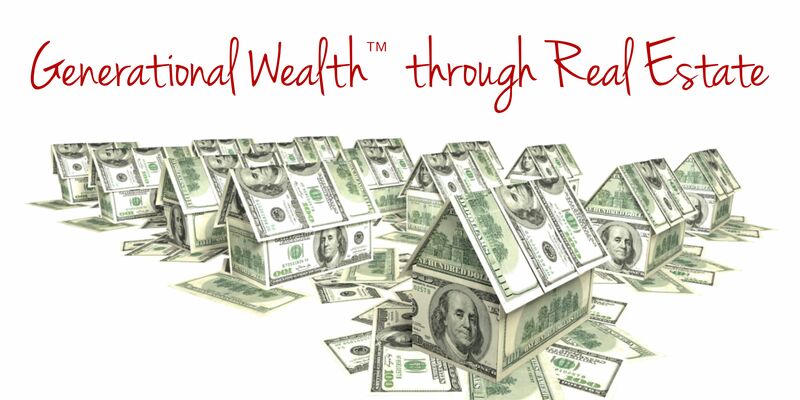 If you’re looking for your first investment property, building your rental portfolio, or are a seasoned pro, our team of real estate investment experts at the Five Doors Network will help you successfully negotiate and purchase properties that will give you favorable returns year over year.